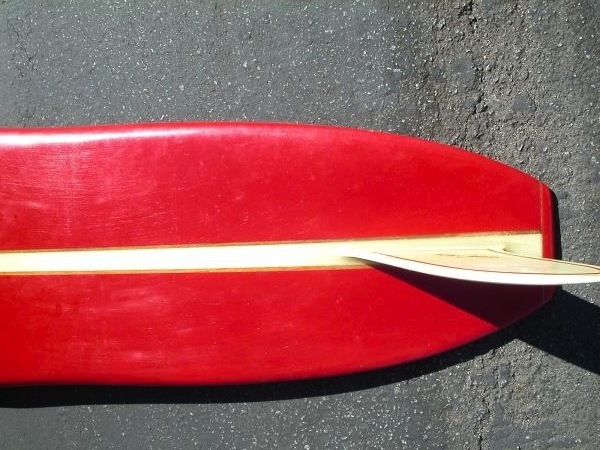 Tom Morey also known by the name “Y”, is undoubtably one of the most innovated surfboard shapers of our time. 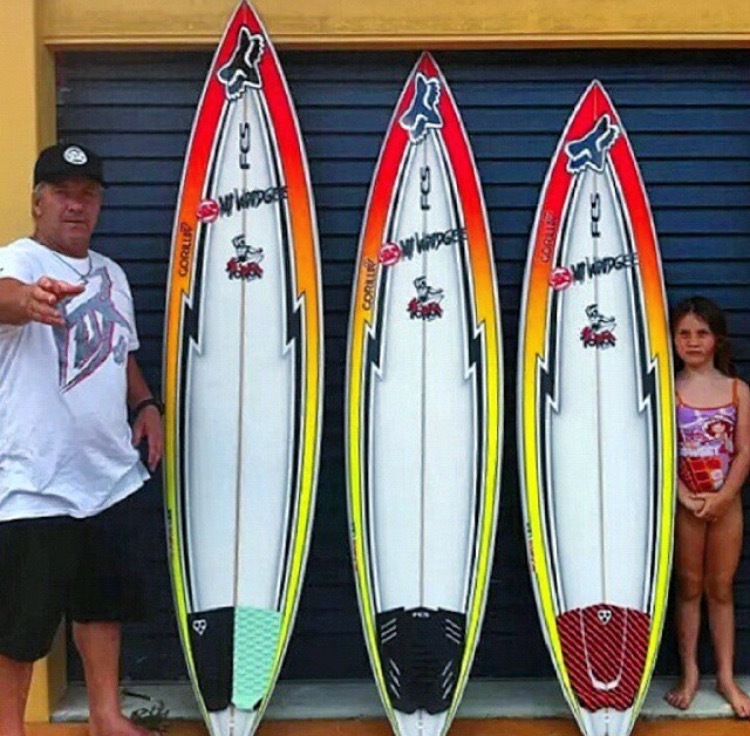 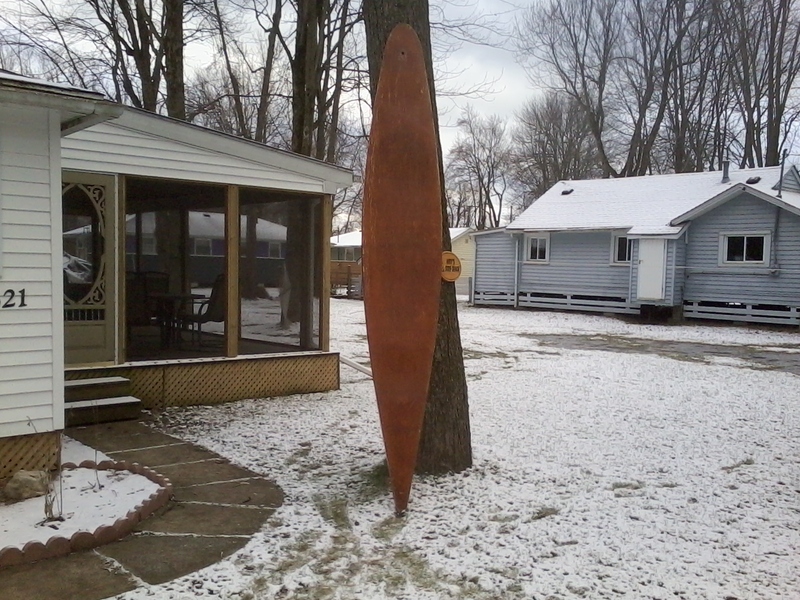 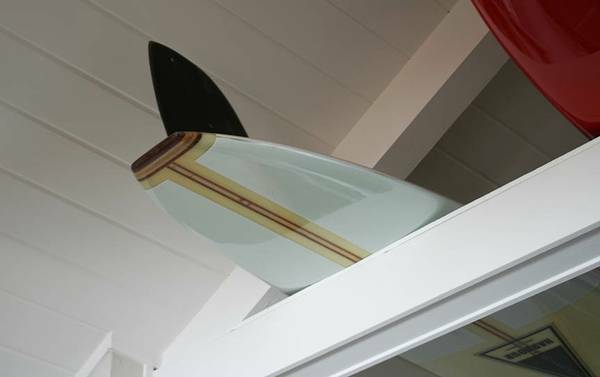 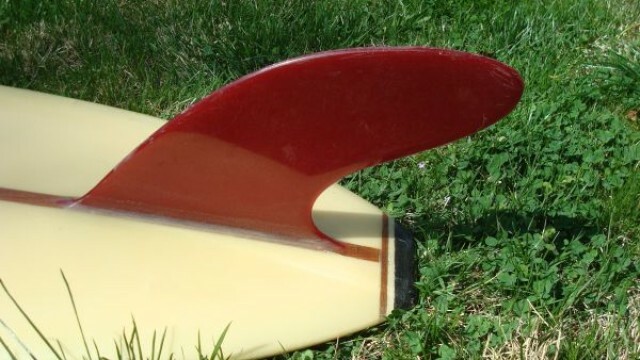 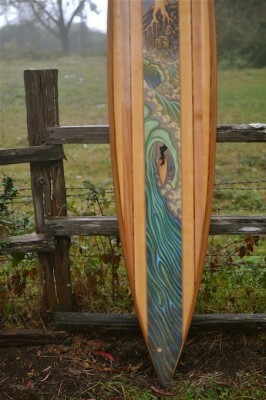 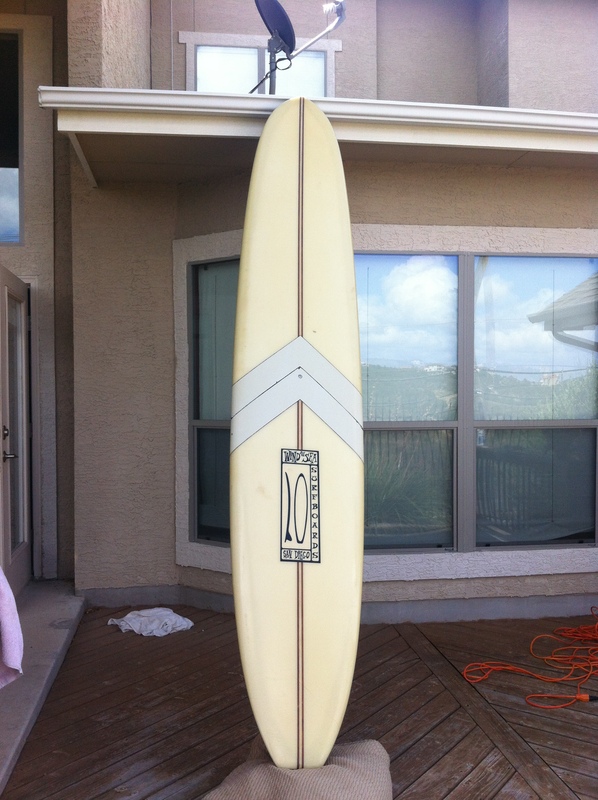 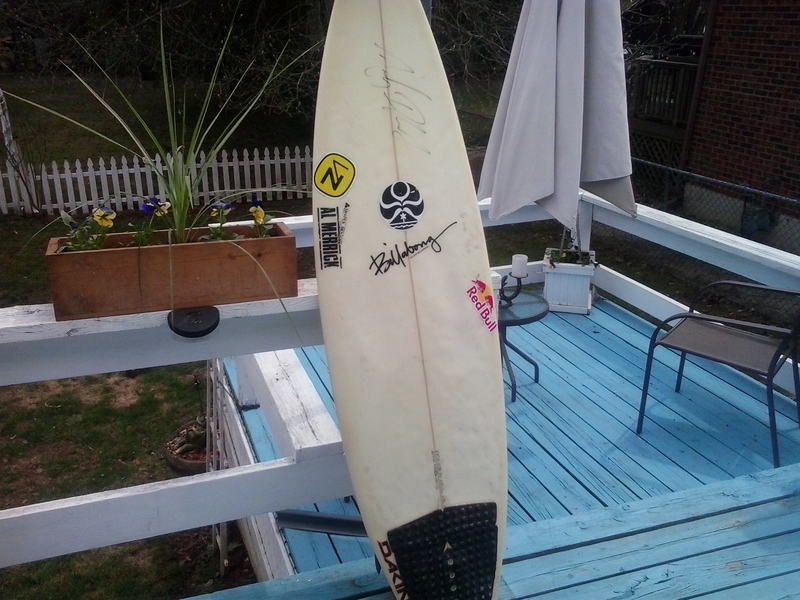 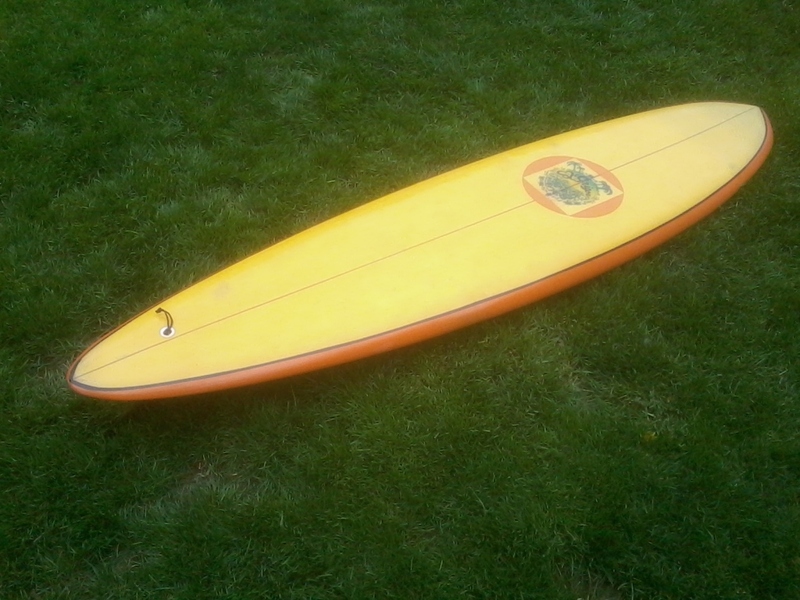 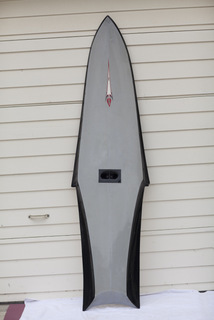 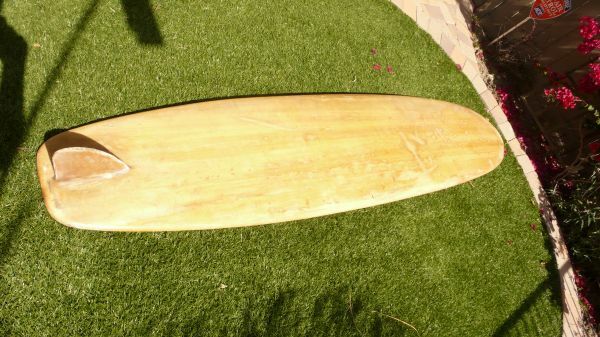 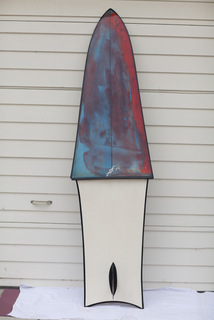 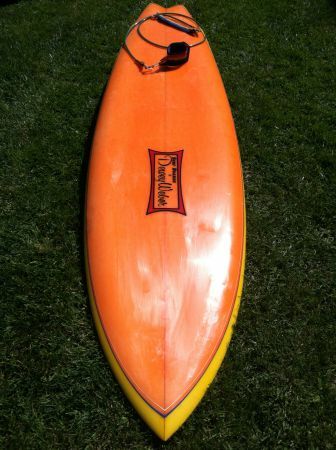 Morey has contributed a great deal to surfboard design and the sport of surfing. 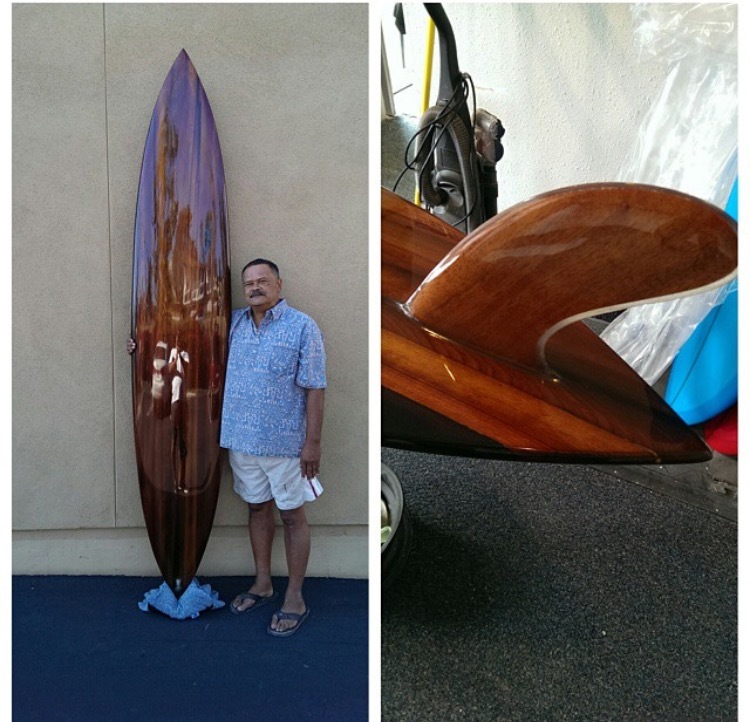 Some of his accomplishments include starting the first surfboard contest, the Tom Morey Invitational Nose Riding Championships and introducing the first removable skeg on a surfboard. 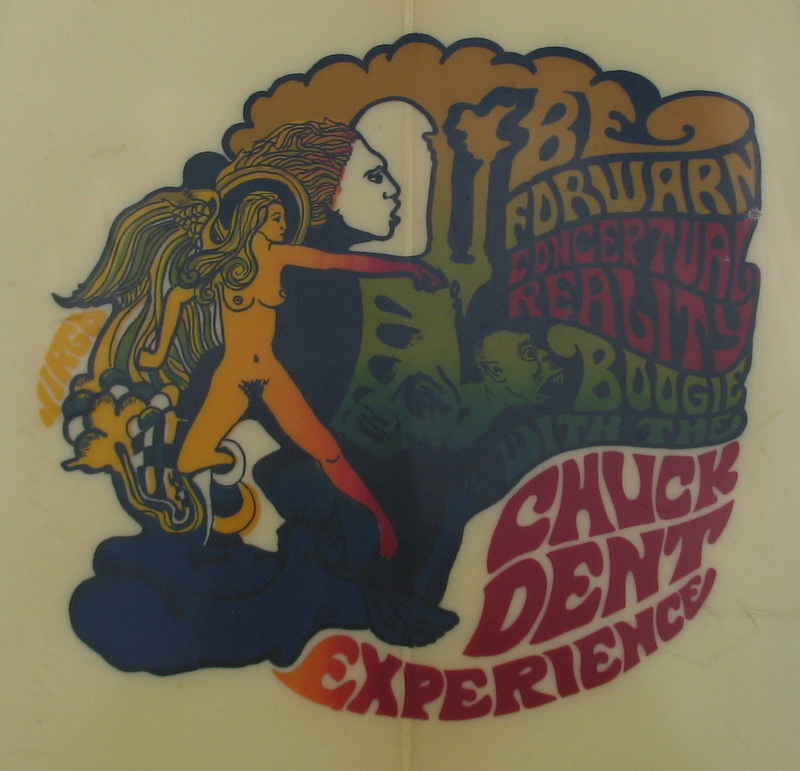 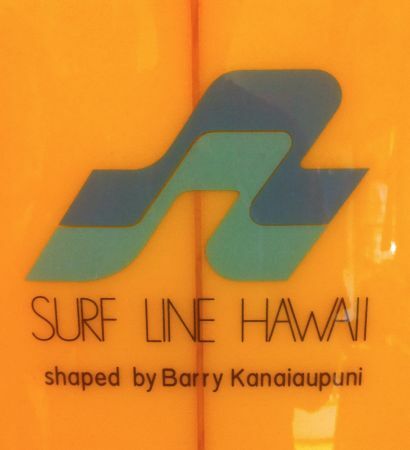 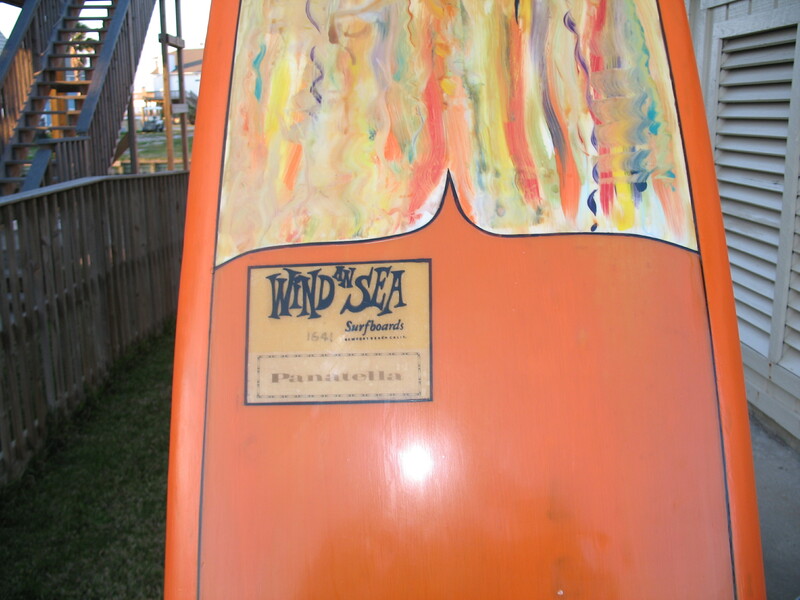 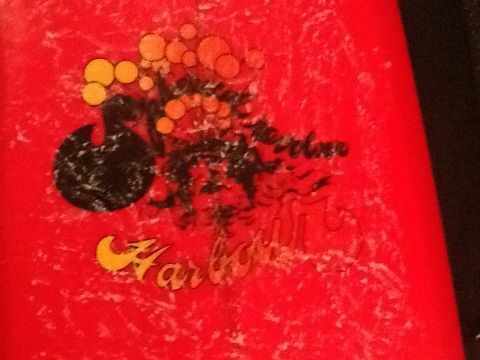 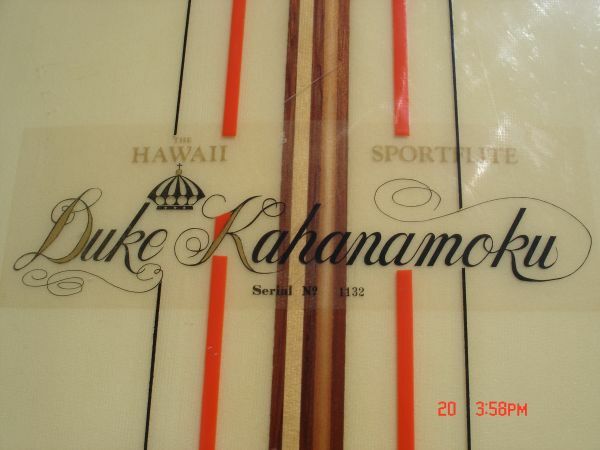 He also invented the body board during his time living in a small beach house on the Big Island of Hawaii. 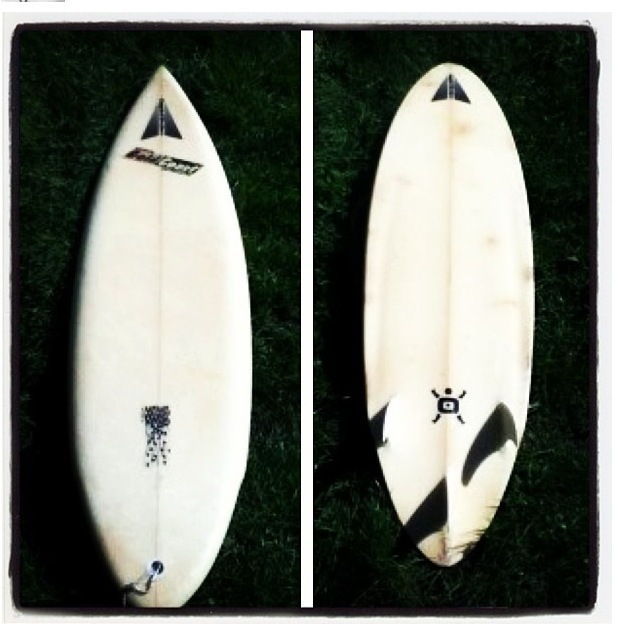 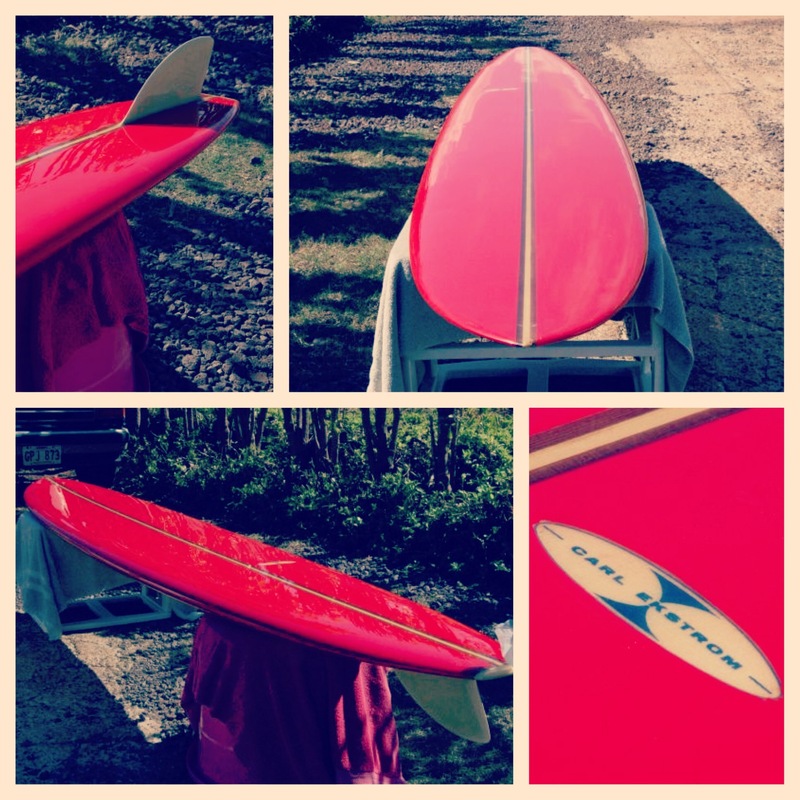 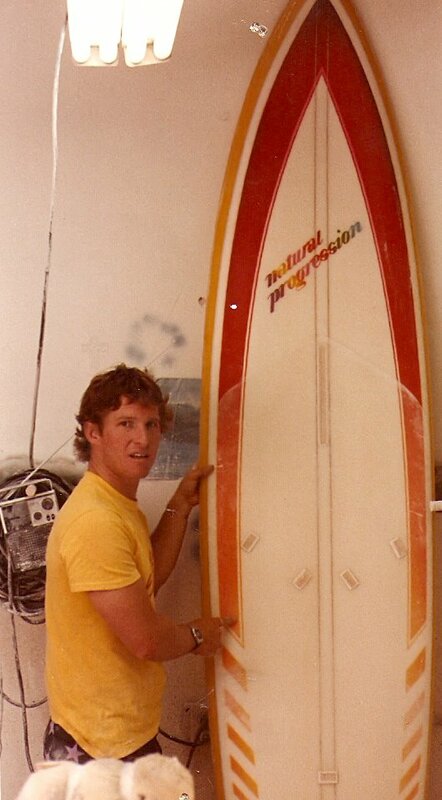 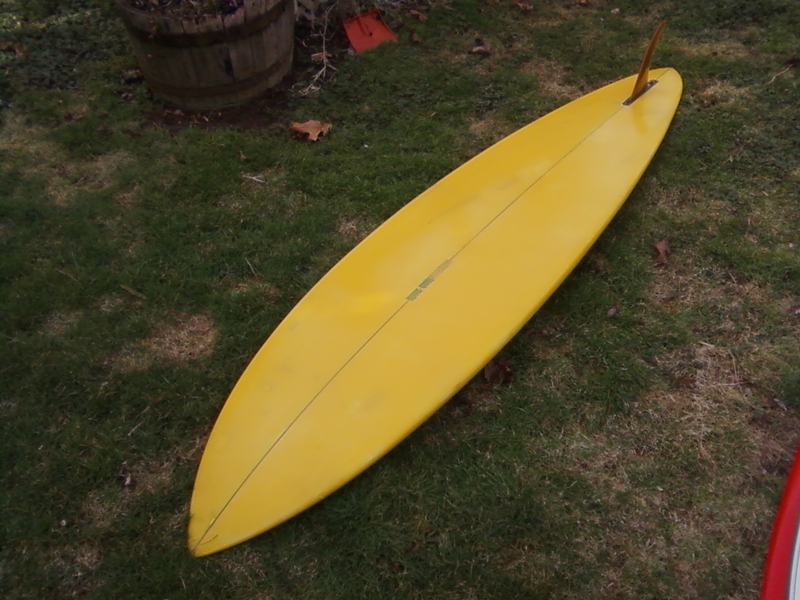 In 1964, Tom began Tom Morey Surfboards, which later became Morey-Pope when he partnered with fellow shaper Karl Pope. 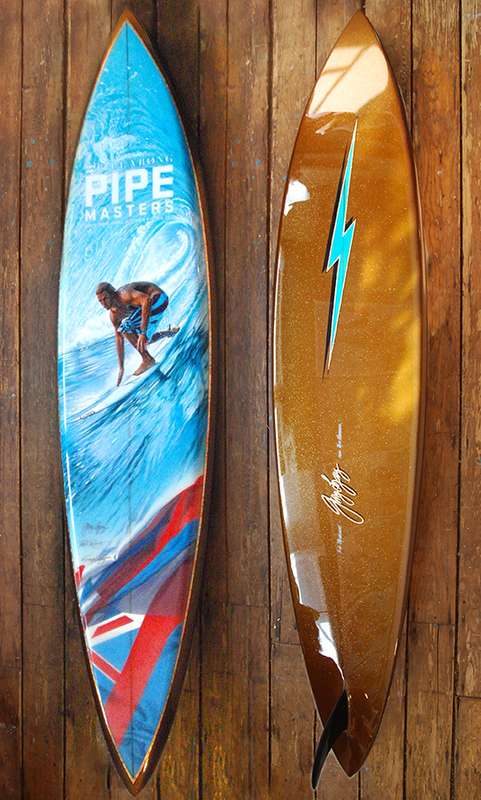 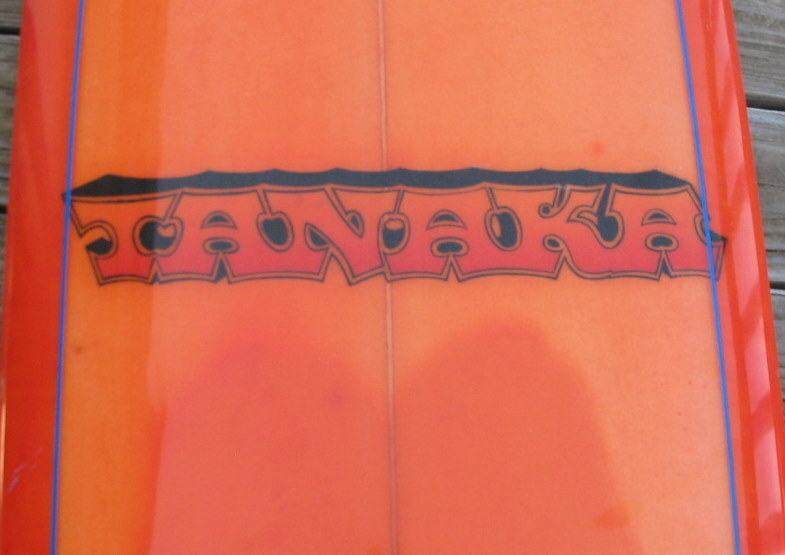 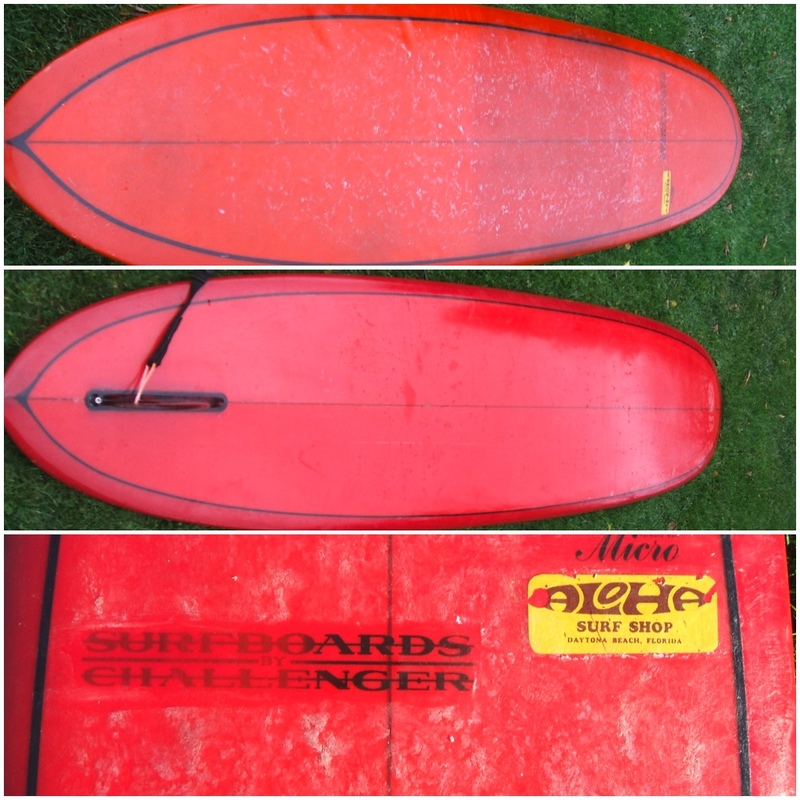 Most recently Tom has been helping to innovate the design of soft surfboards by partnering with Catch Surf in 2007.